Great riders are always pushing their limits. And great superbikes should do the same. 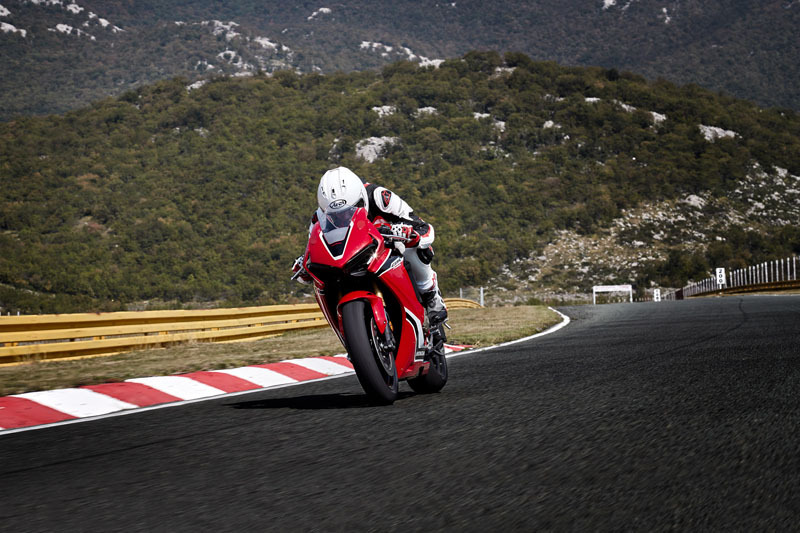 That means your bike has to offer more than just a big engine—it also has to have great handling and superior power management. 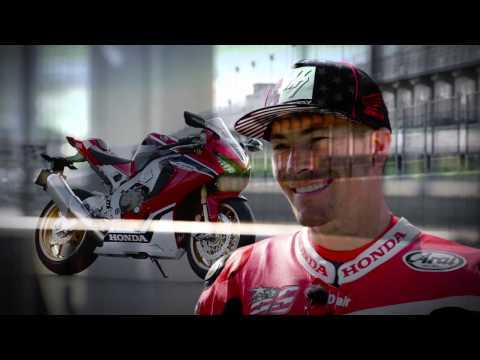 That’s exactly what our 2019 CBR1000RR deliver. 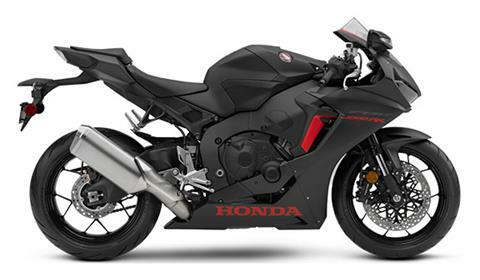 New this year: an even more advanced Honda Selectable Torque Control (HSTC) complete with our new, multi-level selectable wheelie control. 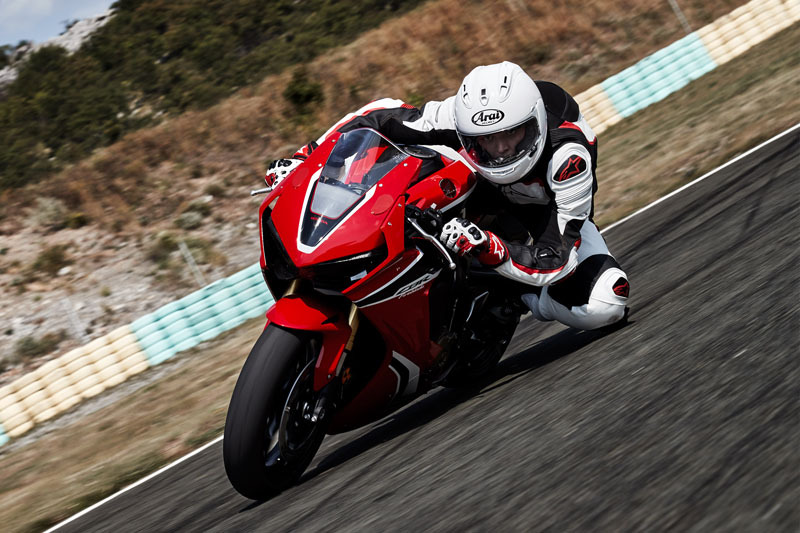 Now discerning riders can connect with their bike and the track like never before. 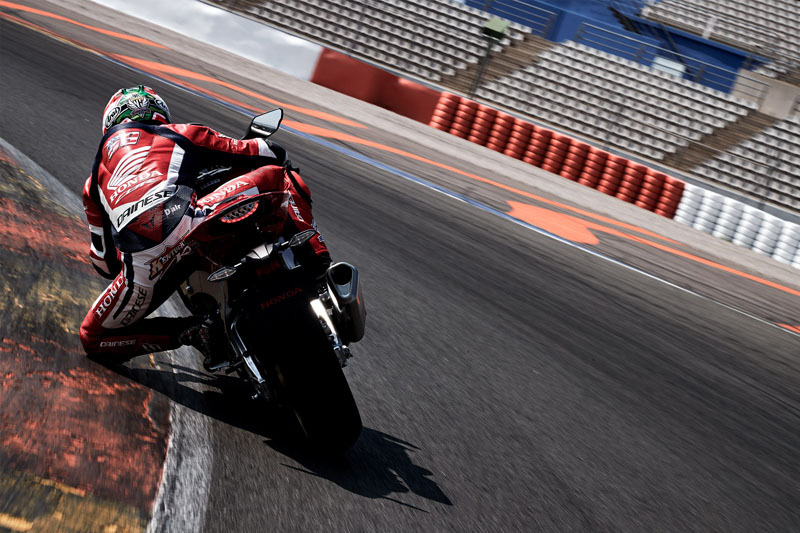 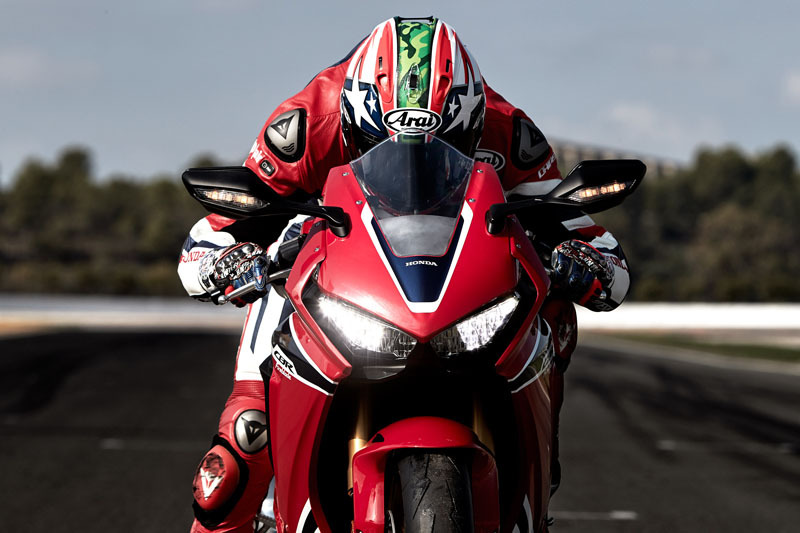 The CBR1000RR is light, powerful and undeniably fast, making it a beast on the street and in the canyons.